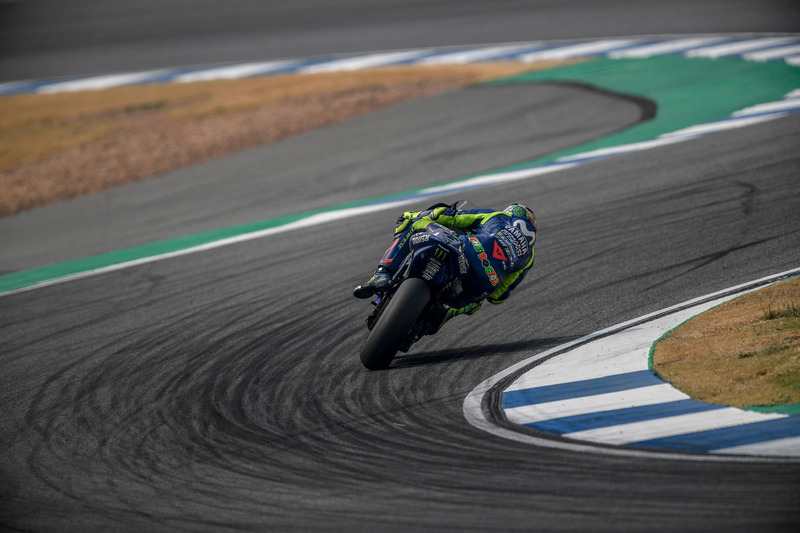 The Monster Yamaha Tech3 pair concluded the Buriram test in outstanding fashion today, as Johann Zarco topped the time sheets for the majority of the day, while Hafizh Syahrin showed a sensational achievement during his first ever MotoGP test. Johann Zarco performed in incredible form, smashed the lap record around midday with a best time of 1’29.867 and finished the three days at the Chang International Circuit as the fastest Yamaha rider. In progressing run by run, Hafizh Syahrin was able to conclude his first premier class experience just 1.756 seconds off the top and even outperformed multiple World Champion Jorge Lorenzo. In just one week the MotoGP World Championship is back on track for the final pre-season test in Qatar. Therefore, the Monster Yamaha Tech3 team aims to announce their second permanent rider for the 2018 season in the coming days.